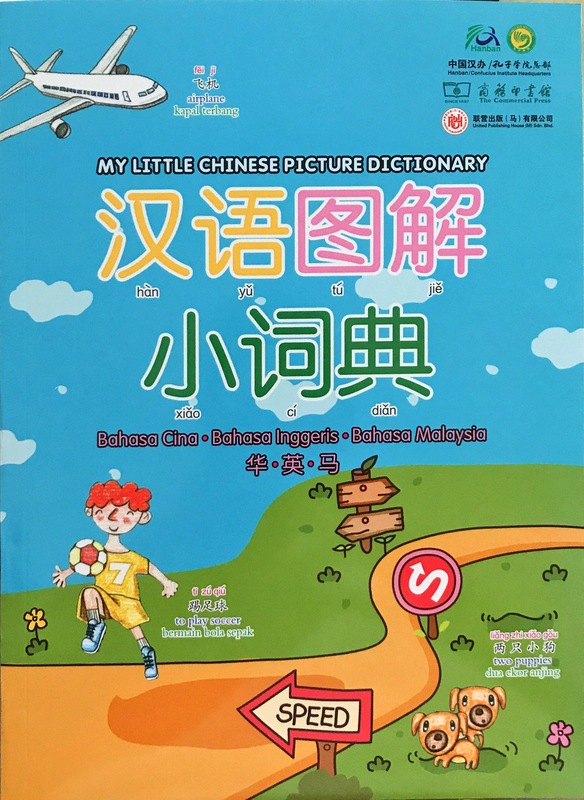 Targets primarily elementary and junior high school students and new mandarin learners. This little dictionary includes 1400 high-frequency words and phrases. It contains 70 topics presented in meaningful contexts through engaging illustrations. Besides, additional opportunities to use the target words in an authentic contexts and different situations of our daily life also be illustrated to enable the learners to practice and imagine it.